Friends are always asking me what my next nail design is and my nails are always attracting loads of attention whenever I’m meeting people at an event. Just like how one will doll up and put on make-up, I feel it is as important to doll and paint your nails. Don’t know what nail colour to don on? 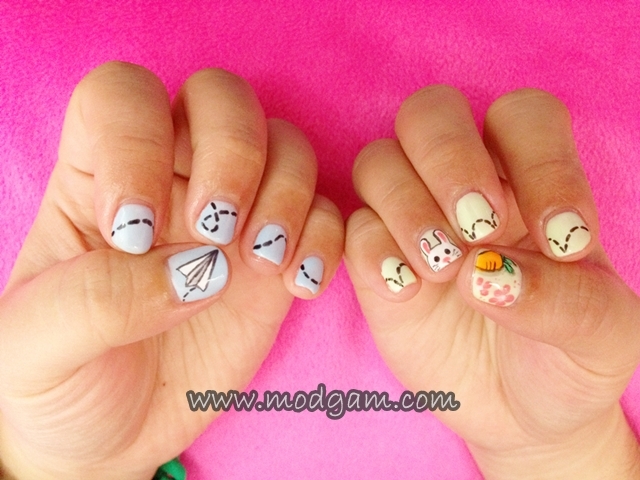 Don’t know which nail art design to go for? All you need is a trusty and creative manicurist. I’ll say LUXEWOMEN! 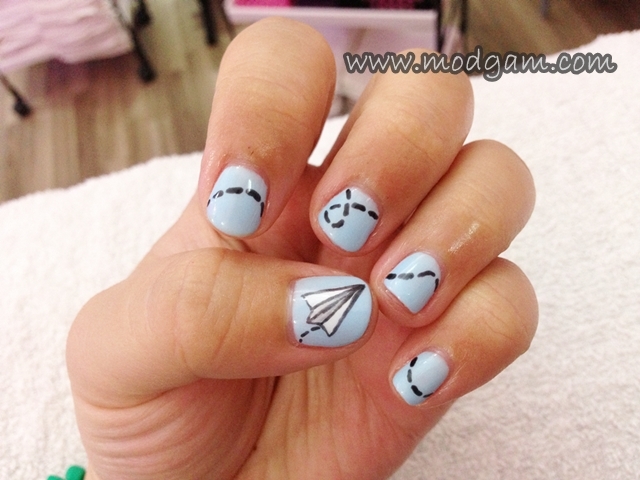 The paper plane design has been lingering on my mind for the longest time. It is such a simple design yet so very creative and cute! I really want to try this so I bug Jaclyn to draw it for me. 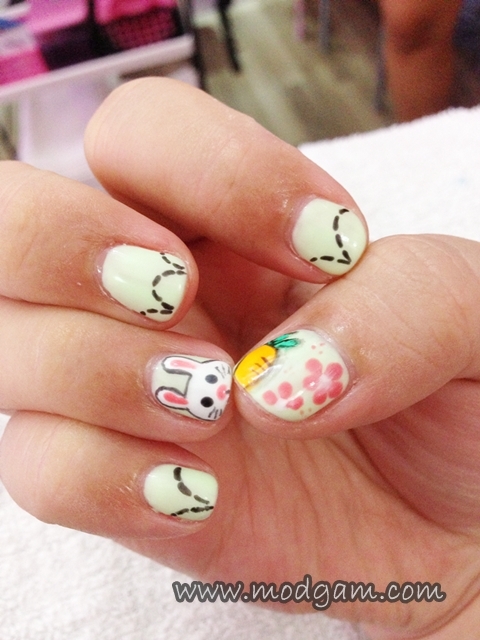 Bet you haven’t seen the hopping rabbit design before ya? That is because its our idea combined! Flying paper plane + hopping rabbit seems like a perfect idea. I love going to Luxe Women for I get to catch up with Jaclyn, share ideas and nails updates while getting gorgeous nails done! Envious yet? If you haven’t been to Luxe Women, you have been missing out! I kid you not when I say all their manicurist have at least 2 years of experience with lots of creativity! 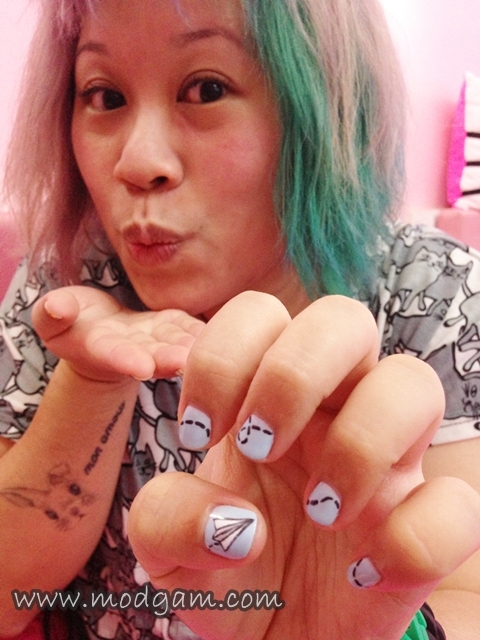 Jaclyn trains all her staff personally so you can be sure, they too are good with their nail art designs! Decided to go easy with the toe nails and Jaclyn suggested these colors for me and I am very happy with the outcome. She knows my color taste really well! 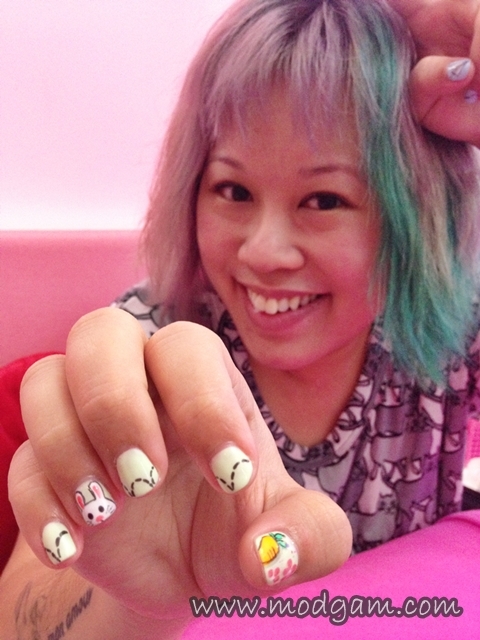 My colleagues and friends are going gaga over my cute nails! If you look closely, you can see the greyish color beside the carrot and it’s not because the color faded or we made a mistake. It is a created shadow effect! Amazing right? Jaclyn handpainted all these and she never fails to impress me. My bunny is way tooooo cute! I don’t know about you but sometimes when work gets really overwhelming and frustrating, I look at my nails and smile unknowingly. Keeping your nails clean is also all about personal hygiene. 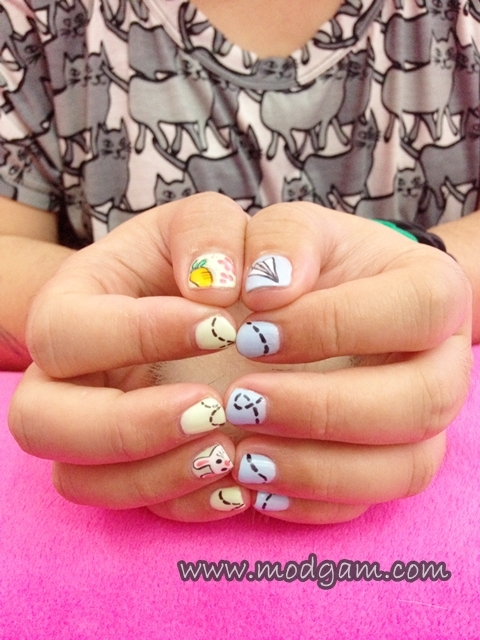 Pamper yourself a little and go for a manicure, get a little hand massage, have your nails trimmed and cuticles cut! Therapeutic! 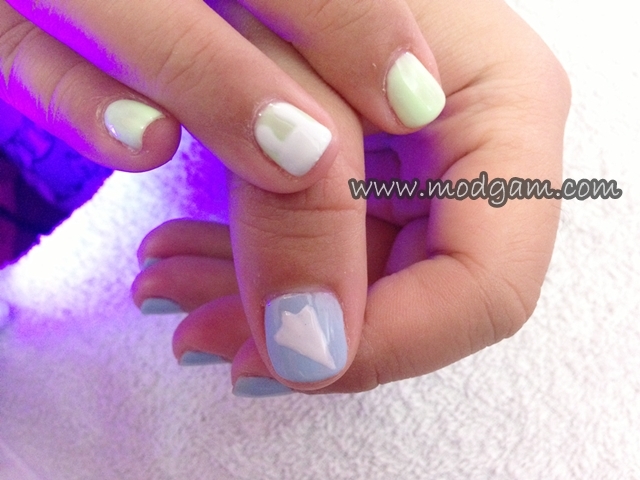 Surprise your mother, sister, best friends and enjoy some nice bonding time while getting beautiful nails.